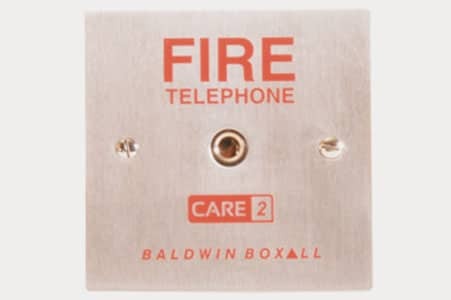 Care2 roaming telephone handsets are monitored whilst stored in the specially designed enclosure. 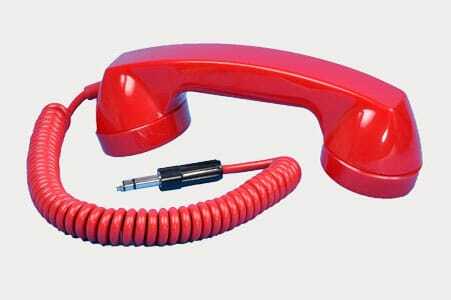 The Care2 roaming telephone is a portable handset for use at the specially designed jack sockets. The jack sockets are positioned at appropriate points throughout a building. 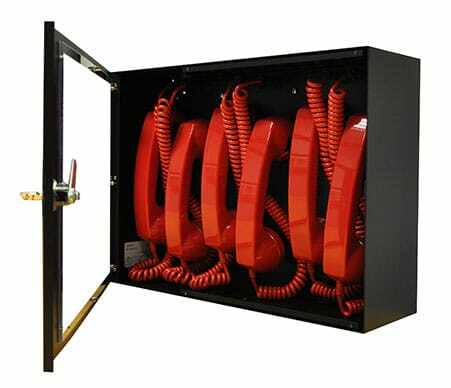 The roaming telephones are stored in an enclosure which, as well as keeping them protected and secure, provides the added advantage of monitoring the handsets whilst not in use. Care2 provides an alternative solution to our popular (loop-wired) Omnicare system. Which EVC system suits your needs?